Bringing the best of Taiwan's drinks to Texas! 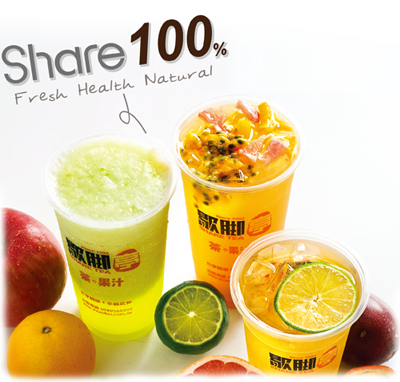 Our drinks are made from carefully selected ingredients shipped directly from Taiwan. All products are 100% guaranteed to arrive fresh and tasty. 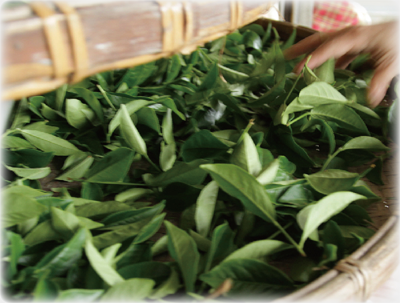 We use high quality tea leaves rather than artificial flavors to produce the best tasting milk tea and fruit drinks. It is our mission to provide the best quality tea to our fans! The best tea requires the best ingredients, and we insist on only the best for our customers. All of our ingredients are from reputable and qualified suppliers. We test the tea leaves each growing season to ensure our drinks are consistent in quality. Even our homemade caramelized sugar is tested for the best flavor. Our success lies within the details. Want to work somewhere with a fun and fulfilling work culture? Do you like to make others happy? Look no further! 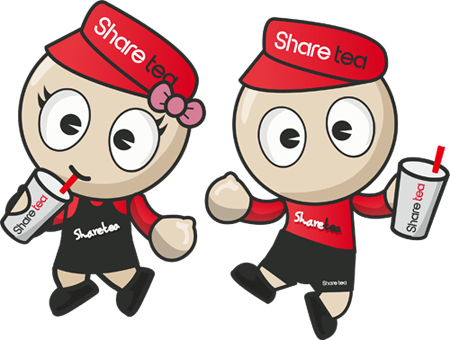 Sharetea is now accepting employment applications. Check out our careers page at http://www.shareteahouston.com/careers for more information! Get ready Houston! We’re excited to announce we have found our new home in Dun Huang Plaza in the heart of Chinatown. We can’t wait to SHARE a taste of Taiwan with the best city in Texas! Stay tuned for more updates! Share the World! Share Happiness! The spirit of tea is about making friends. Sharetea places high attention to detail in every step of bringing our tea drinks to you--from the selection and roasting of tea leaves to the tea brewing process. Fresh ingredients, a professional attitude, high-quality control, and good service are what we are about. Our popular drinks are sold across 4 continents and 16 countries, sharing the world, sharing happiness, and sharing great tea!